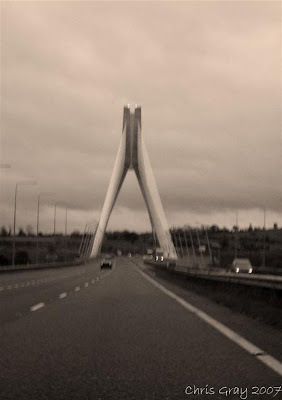 Recently I have got to see alot more of Dublin City, and been spending more and more time there. I never really appreciated Dublin so much, to now! It can be a very enjoyable, beautiful place, and im enjoying knowing more people from here! 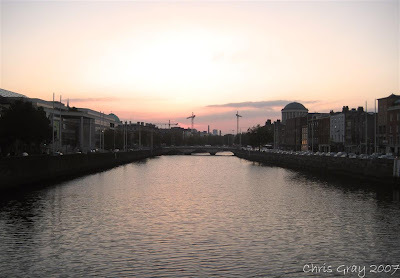 Sunset in the city, overlooking River Liffey!